Former President Olusegun Obasanjo has blamed the choices of leaders selected and elected by Nigerians for the biting poverty in the country. 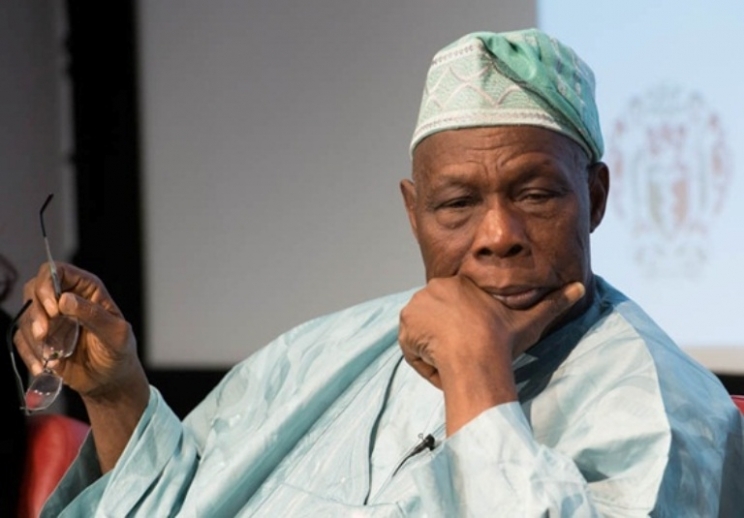 To get the country out of poverty, Obasanjo advocated for implementation of hard choices, including stepping on toes of friends and well-wishers. He spoke at the 7th convocation ceremony of the National Open University of Nigeria in Abuja where he was awarded a PhD in Christian Theology. He said: “I have come out with the conviction that poverty is not our lot or the lot of any individual or group in Nigeria. It is the choice made consciously or unconsciously by our leaders. “The beginning of getting Nigeria out of poverty into wealth creation and employment generation is in our choice of leaders who understand what development means and what it entails and who are ready to do what needs to be done and make hard choices that need to be made. FabiyiAdekunle emerged the overall best graduating student while popular comedian, Chief Chika Okpala was awarded Master degree by the university. The former president noted that there is no age limit, no status barrier and social limit for functional education. He added that he rejected special favors to experience the process leading to the award of his PhD degree. “I wrote my examination in my study centre with other students to utilise the learner support service like any other student. “I went through the rigour and discipline of the graduate school like any post graduate student,” he noted. President Muhammadu Buhari said NOUN was established to eradicate the challenge of access to Nigerian universities. Buhari, who was represented by Executive Secretary, National Universities Commission, Prof. Abubakar Rasheed, said the institution had been able to absorb qualified university candidates who would have been denied admission into universities for lack of space.